Mike Lemon, our Operations Manager, comes to us from Northern Idaho and Eastern Washington. He has an extensive background in construction as well as has been involved in the remediation and mitigation aspects of this industry for the past 23 years. 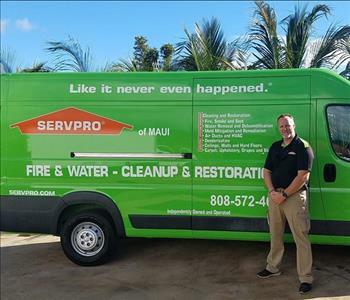 Mike has been with SERVPRO of Maui for almost four years now and has cultivated numerous relationships within the County of Maui that ranges from the Maui Police Department to many of the resorts-hotels on this island. 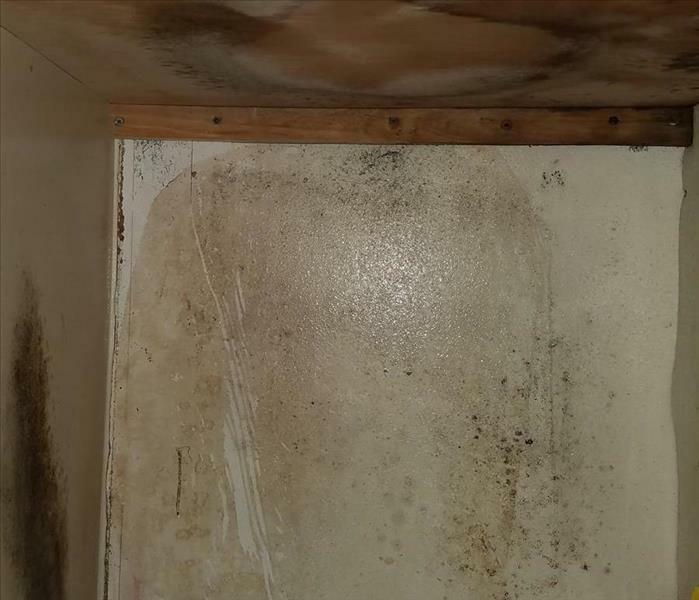 Over the years, Mike has accumulated many hours of training and service which are recognized by the IICRC (Institute of Inspection Cleaning and Restoration Certification). 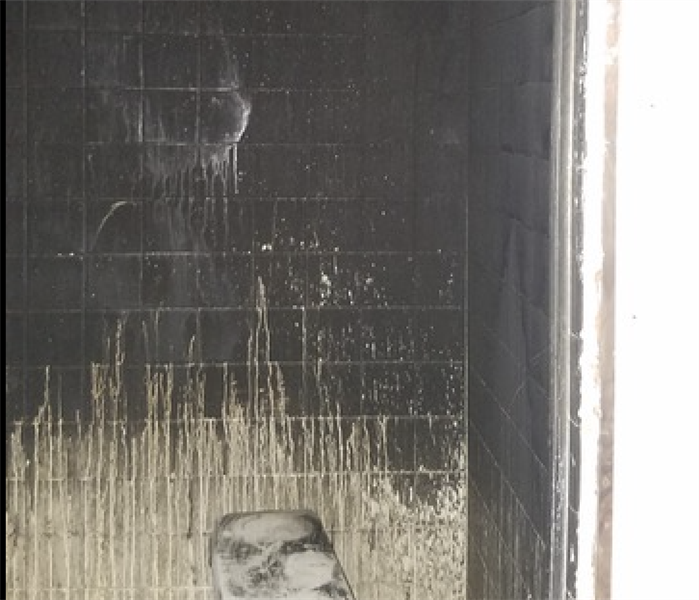 Along with Mike’s certifications, he has cornered the market in the bio-hazard cleanups which has given SERVPRO of Maui a special niche within the community. With Mike’s excellent person to person-communication skills his goal is to bring the very best available service to the island of Maui when their clients are in need of mitigation or remediation services.